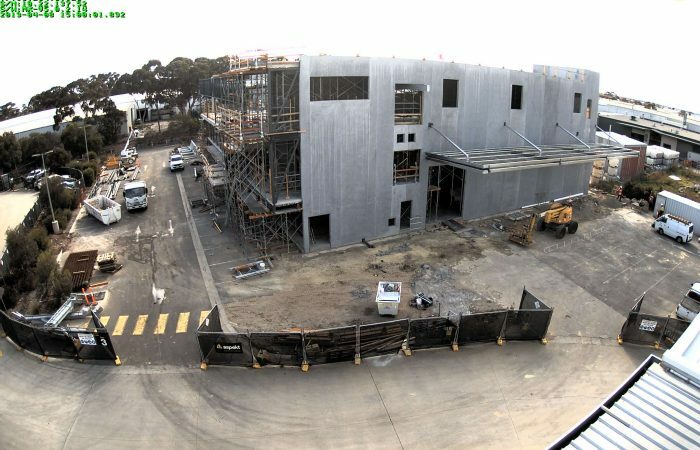 Construction of the Ego Pharmaceuticals manufacturing facility ‘West Wing’ is progressing very well with appointed builders Aspekt Construction Group. With the pouring of the roof plant area, the building has reached its highest point and the builders have had their “topping out”. This is a tradition going back thousands of years in some form or other. These days topping out is the placing of an olive tree at the buildings highest point which is meant to bring the building and its occupants good luck. The steel work for the loading canopy has been installed and the propping for the first floor is being removed now that the concrete has reached sufficient strength. Next week the electricians will start their rough-in and the rest of the propping should be removed. We are pleased to announce the completion of the brand new McDonald’s Sandown. 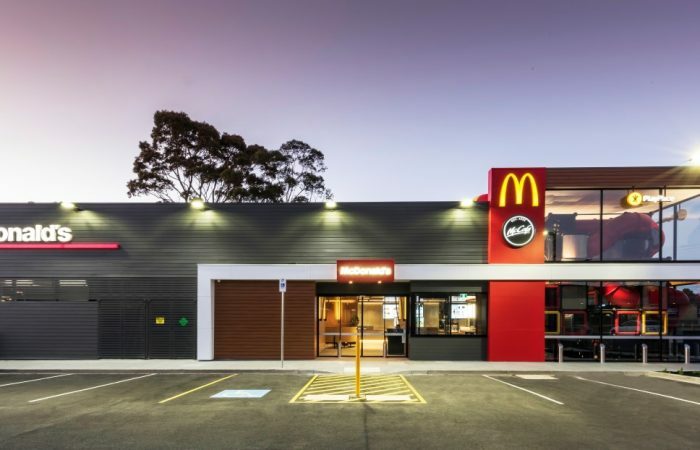 Crosier Scott were commissioned to design the new 500 square metre outlet on a greenfield site in Springvale as part of McDonald’s $500 million, 3-year national expansion program. The outlet incorporates a dual lane Drive Thru, Play Place and McCafe along with the brand new interiors décor concept which was delivered in association with Zone Design. For more photos of this project, please click here. In an Australian first, new retail pop-up You Beauty has launched at Sydney Airport. Based on the hit podcast You Beauty which is part of the Mamamia network by Mia Freedman and in partnership with APGP Retail, Crosier Scott Architects were commissioned to design the exclusive 4 month retail experience. It’s Australian debut showcases a curated collection of Australian and New Zealand skincare brands by revered beauty expert and Executive Editor, Leigh Campbell. Crosier Scott have extensive experience in designing and delivering retail concepts for airport and major transport hubs across Australia. The You Beauty store is live until March 2019 and is located near the T2 casual dining precinct on the way to Gate 31. 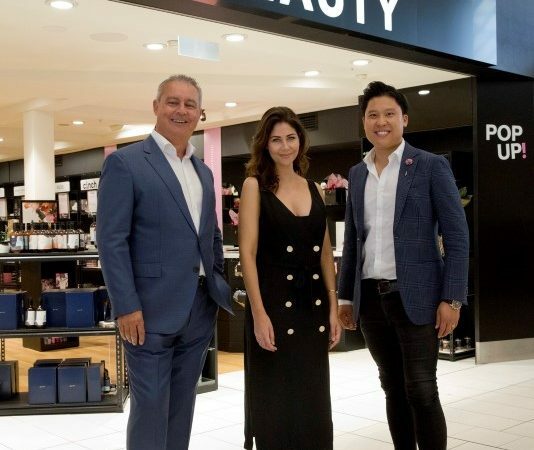 Image: L to R – General Manager Retail Sydney Airport Glyn Williams, Executive Editor Leigh Campbell, Director APGP Retail Edward Tanzil in front of the new You Beauty pop up store designed by Crosier Scott Architects. This year Crosier Scott Architects have made the decision rather than issue cards or gifts instead we will be donating to Ronald McDonald House charities a very worthwhile cause helping to keep families together when it matters most. We wish you and your families a safe and joyful Christmas with a prosperous New Year. Crosier Scott Architects will be closed between 22nd December – 13 January 2019. Crosier Scott Architects (CSA) is delighted to announce the appointment of Mark Botterill as Director. Mark has been an Associate with CSA for five years and has extensive project management, construction and client liaison experience that will enhance the CSA leadership team and allow the practice to continue on its path of growth into the future. CSA has over 60 years’ experience in delivering successful projects across Australia and understands that the best architectural outcomes are achieved through trust and collaboration. The CSA team’s commitment to projects and client relationships has seen them evolve into the enthusiastic and thriving design practice they are today. “I’m excited to be working amongst some of the most creative and forward-thinking designers in Australian architecture right now. We have an incredible team at CSA and some amazing clients too. I look forward to helping drive the business forward as it evolves into the future” said Botterill. Originally from the UK, Mark gained invaluable experience managing his own architectural practice working primarily within the retail and restaurant sectors. 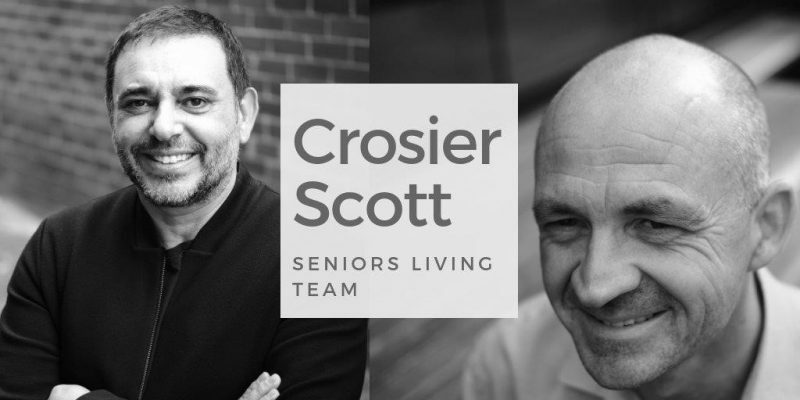 He has since translated and adapted this knowledge across numerous industry sectors to provide diverse and contemporary input on projects across a range of multi-disciplinary projects since joining Crosier Scott. Mark has an enviable ability to see the big picture of every building he works on, from detailed design to the overall end product. 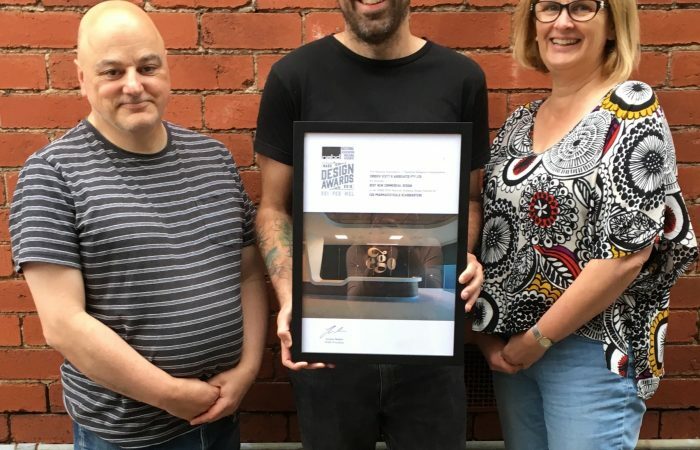 He enjoys being a part of the changing mindset within educational and aged care architecture, championing good design to provide quality outcomes. 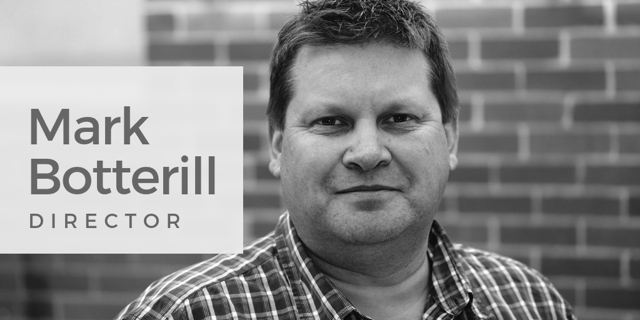 Mark’s involvement in all aspects of a project has given him a considerable depth of knowledge across project design and documentation, coordinating consultants, tenders and project administration. He has a strong knowledge of statutory regulations and requirements and is steering CSA’s efforts when it comes to staff development and research efforts within the practice. 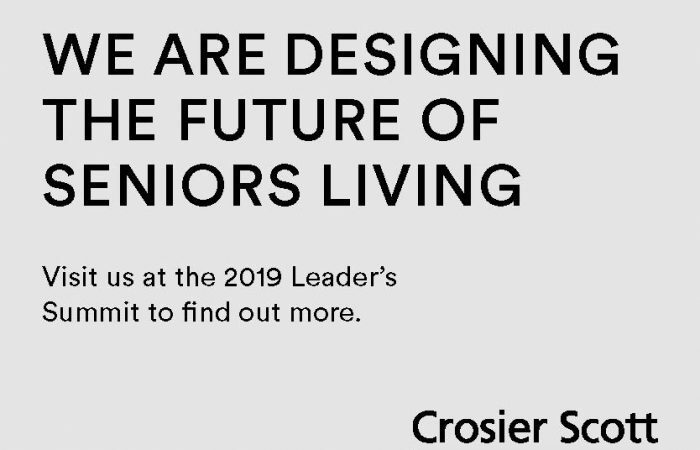 Mark is currently involved in the design and delivery of numerous educational and seniors living developments across Victoria and is excited about taking on the challenge of a leadership role within CSA’s growing studio, being particularly keen to help build the diverse and progressive culture within the practice. 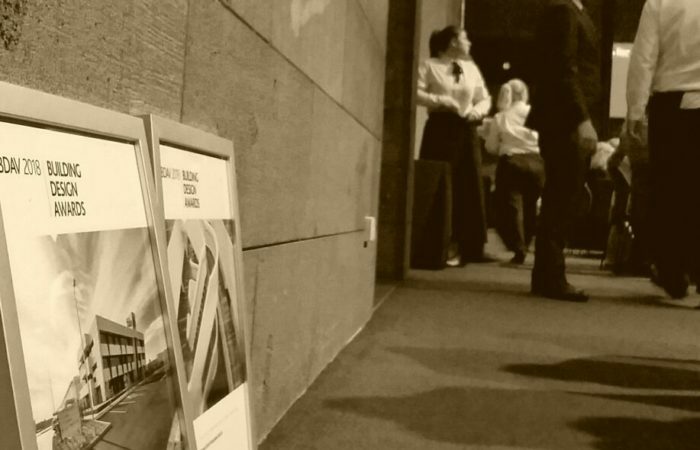 At the recent BDAV awards night, Crosier Scott took out the best award for Non – Residential Interior Design as well as New Project award. 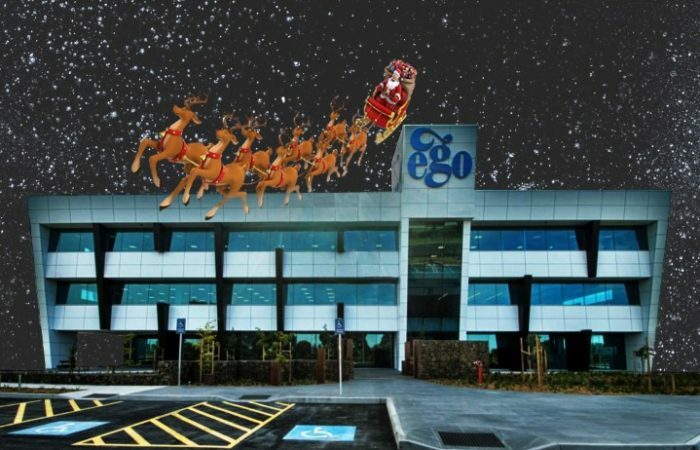 Thank you to Ego Pharmaceuticals for allowing us to be part of your wonderful design journey! 1st Image – (from left to right) John Cosentino, Paul Cassidy, Alan Oppenheim, Elisabet Tagt-Goldberg, David Lawrence, Jane Oppenheim, Paul Cushion. 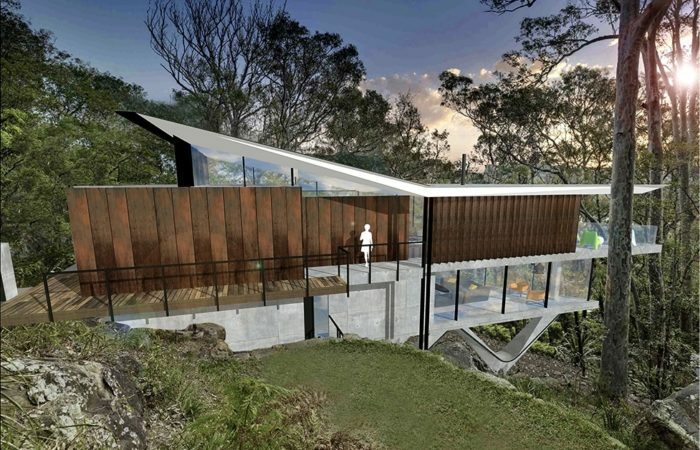 This house is a coastal weekend residence sitting on a steeply sloping site with a commanding view of the surf coast. The design proposes a 2 level building with an upper level entry opening to living spaces and an elevated terrace. A skillion roof allows sunlight penetration deep into the interior. The bedroom accommodation and rumpus are located on the lower levels, all with an aspect of the coastal view. The plan form has been generated to both maximise viewing opportunities of the coastline and distant hills from various areas within the dwelling, as well as to allow for view sharing with the neighbouring properties. 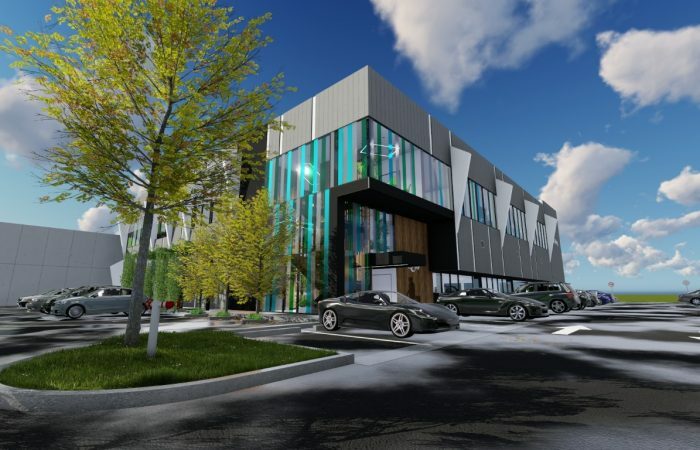 The proposed building, located in the industrial precinct of Braeside Victoria, will be a defined, Specialised Office and Packaging Building with Labs and Training facilities. Images view various 3D perspectives of the proposal.